Originally a private country house, public visitors are now warmly welcomed into Kensington Palace, the birthplace of Queen Victoria and home to Princess Diana between 1981 and 1997. Relive the moment in the Victorian Rooms when the young Princess Victoria discovered that she was to become Queen. Admire the family portraits and original furnishings adorning the homely Queen's Apartments. Revel in the grandeur of the King's Apartments, saturated with paintings and works of art from the Royal Collection, and find sanctuary in the calming Cupola Room where Princess Victoria was christened. On permanent display inside the palace is the famed Royal Ceremonial Dress Collection bursting at the seams with outfits from the 18th century to the present day including a range of glamorous dresses worn by HM Queen Elizabeth II and an array of spectacular and unique evening gowns modelled by Diana, Princess of Wales. What are the best dining options near Kensington Palace State Apartments London? 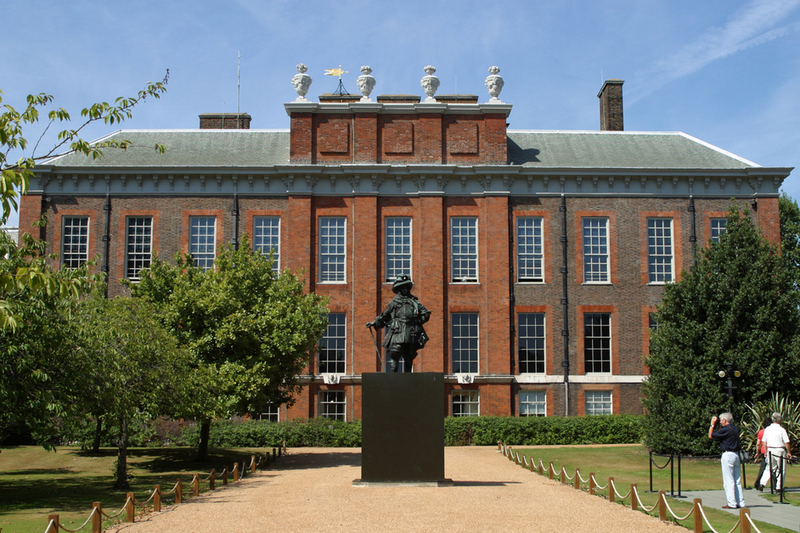 Kensington Palace State Apartments gyms, sporting activities, health & beauty and fitness. The best pubs near London Kensington Palace State Apartments. Kensington Palace State Apartments clubs, bars, cabaret nights, casinos and interesting nightlife. Where to have your meeting, conference, exhibition, private dining or training course near Kensington Palace State Apartments. From cheap budget places to stay to luxury 5 star suites see our discounts for Kensington Palace State Apartments hotels, including Cheval Thorney Court Apartments from 56% off.